Former Center Party member and MP Olga Ivanova (independent) abstained in Wednesday's failed no-confidence vote against Minister of Economic Affairs Kadri Simson. Ivanova is still a member of Center's parliamentary group, which has now announced that they will have to discuss the matter. Ivanova was thrown out of the Center Party following her decision to run against Center on the independent election list of former long-time party chairman Edgar Savisaar in the local elections last October. Still, Center's parliamentary group let her remain a member, as the coalition needs every vote it can get given its slim majority. Ivanova also remained a member of the Center Party's leadership. 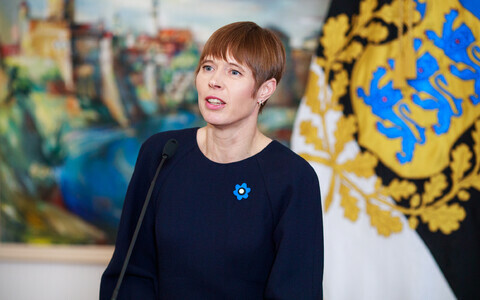 What appears to be a paradox has been seen as a political necessity, as Ivanova is one of Estonia's most prominent Russian-speaking politicians, and the party depends on the support of the Russian vote as well as its Russian-speaking MPs. But on Wednesday Ivanova abstained and didn't vote against a no-confidence motion along with her group. Center Party press spokesman Andre Hanimägi told ERR on Thursday that her behavior will need to be discussed. "We were sure of the coalition's strength, and that the motion of no confidence would fail. But the role of a member of the parliamentary group lies in unity and support during an attack, especially where accusations aren't only baseless, but also based on lies, like it was the case with the motion of no confidence against Kadri Simson. 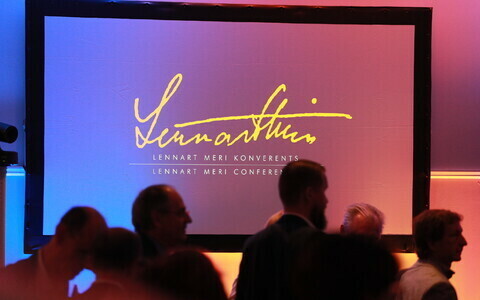 We'll definitely discuss how the group voted," Hanimägi said. Chairwoman of Center's parliamentary group in the Riigikogu, Kersti Sarapuu, told ERR on Thursday that Ivanova's behavior is "regrettable", and that it was a surprise to the group as well. "She was in the hall, I talked to her before the sitting, and we found it would be very nice if the group would defend a common position in the matter. She didn't contradict me then," Sarapuu said. Sarapuu didn't comment on potential sanctions against Ivanova, but said that the matter wouldn't be settled by simply asking her to behave differently next time. 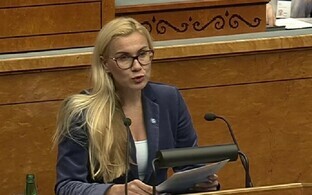 The opposition Reform Party, Free Party, and Estonian Conservative People's Party (EKRE) handed in a motion of no confidence against Minister of Economic Affairs Kadri Simson on Wednesday. 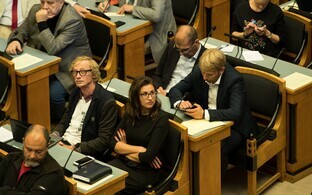 Following a move to the effect by the government, the Riigikogu put the motion to a vote the same afternoon. With a total of 94 present, 49 MPs voted against the motion, 44 in favor. One member abstained.